The aged care sector is in overdrive following the announcement by Federal Government to establish a Royal Commission that is set to focus on the quality of care provided to older Australians in residential and home care, as well as including a focus on young Australians with disability living in aged care. 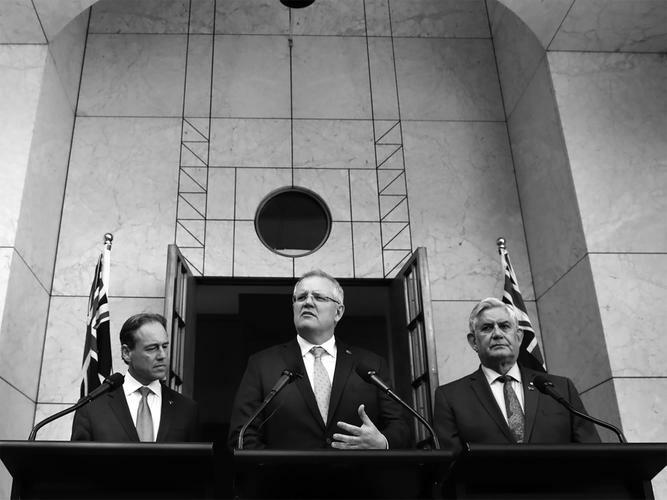 Prime Minister Scott Morrison announced on Sunday that he would ask the Governor General to establish the Royal Commission, in addition to the actions currently being undertaken by Government to tackle concerns surrounding abuse and neglect within the industry. While acknowledging during his announcement that there are thousands of extraordinary operators, facilities, care providers, nursing and other staff improving the lives of senior Australians every day, Prime Minister Scott Morrison says “failures of care simply cannot be explained or excused”. The announcement of the Royal Commission comes just days ahead of a Four Corners report on abuse in aged care going to air. “When I became Prime Minister just over three weeks ago, I was advised that as a result of the increased audit work we had commissioned as a Government to deal with this problem, the Department of Health has closed almost one aged care service per month since Oakden, with an increasing number under sanction to improve their care,” he explains. “Putting in place clear requirements for better standards and providing the resources and powers to police those standards will always shine a light on the problems that exists. “That is the whole point. “These findings demonstrate the effectiveness of the measures we have been taking. “However, incidences of older people being hurt by failures of care simply cannot be explained or excused. “We must be assured about how widespread these cases are. “I also want to be assured about the care provided to young Australians living in the residential aged care facilities. “As a community we expect high standards for the quality and safety of aged care services. “Our Government shares these expectations. 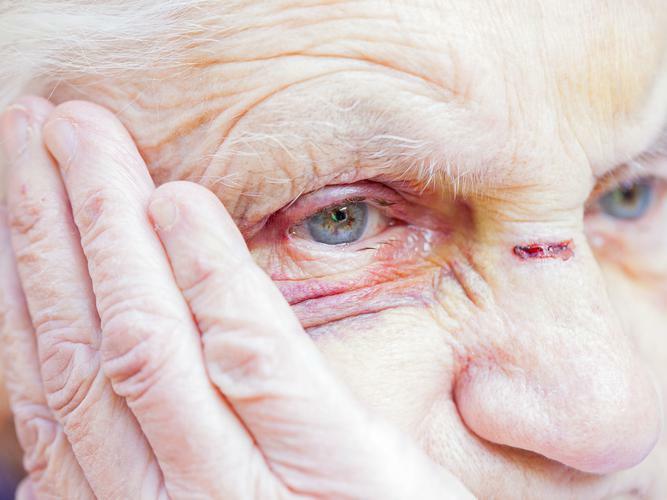 Prime Minister Morrison further highlights the importance of understanding the full extent of the issue - which he says the evidence shows is not “restricted to any one part of the aged care sector”. “Whether there is a crisis in aged care or not is to be determined,” he says. Any other matters the Royal Commission considers necessary. Chief Executive Officer (CEO) of aged care peak body Leading Age Services Australia (LASA) has been speaking openly on the topic of the Royal Commission since its announcement, saying it must focus on making “our aged care system better”. “We all want a safe and high quality aged care system - our older Australians need it and they deserve it,” Mr Rooney says. “Regrettably in our industry there have been occasions where there have been unacceptable failures in care. With around 2,000 people in Australia now turning 65 and a further 1,000 turning 85 every week, and 1.3 million older Australians accessing services across the aged care system every year, Mr Rooney says the issues of ageing and aged care are of national importance. “Australia needs a high performing, respected and sustainable aged care system that delivers accessible, affordable, quality care and services for all older Australians,” he says. “Many of the solutions to realise these outcomes are already on the table. “Whilst the Royal Commission is underway, we must press on with addressing key workforce and funding issues, and not lose sight of making the system better right now. Fellow aged care and older persons advocate peak bodies Aged and Community Services Australia (ACSA) and Council on the Ageing (COTA) have expressed support for and welcomed the Royal Commission into aged care for the “spotlight it will throw on the challenges facing aged care over the next two decades”. ACSA CEO Pat Sparrow says that while aged care is a “uniquely human industry” and while recognising that things can go wrong, she says it is also an industry committed to continuous improvement and addressing problems where they occur. “We believe there is no room in our community for poor or inattentive care and we have zero tolerance for criminal abuse, assault or negligence,” Ms Sparrow says. “We acknowledge that in recent times there has been increasing community concern about the quality of aged care. “We want the Royal Commission to focus on the root cause and critical issues facing aged care. “This will give us the foundation to deliver on public expectations in the future. A number of the Australian public has taken to social media in lieu of the announcement to share their thoughts and opinions on the prospect of a Royal Commission into aged care. More of the public, and a number of disability peak bodies, also spoke openly and honestly on social media in relation to the need for greater focus on young people with disability living in aged care homes, who are included in the announced Royal Commission. As well as looking to address issues affecting older Australians and young people with disability in aged care, Prime Minister Morrison, and the aged care peak bodies, all hope the Royal Commission will also help to “get a better handle” on what more needs to be done to prepare the system for the increase in demand that will occur in the next decade as the baby boomer generation reaches an age where they will need support from the aged care system. No date for the commencement of the Royal Commission has been announced, with the industry expecting it to run “well into 2019”.